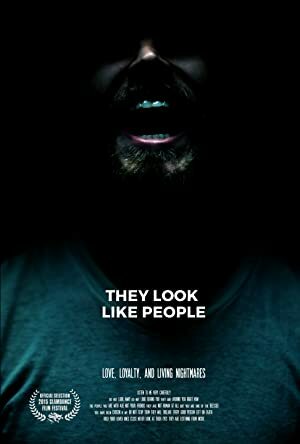 They Look Like People (2015) – What's New on Netflix Canada Today! Suspecting that people around him are turning into evil creatures, a troubled man questions whether to protect his only friend from an impending war, or from himself. While visiting an old friend in New York City, a man begins receiving eerie phone calls that warn him something evil is about to happen. Nothing he sees or hears is as it seems. Something evil is coming. It could be them. Or it could be him. Suspecting that people around him are turning into evil creatures, a troubled man questions whether to protect his only friend from an impending war, or from himself.